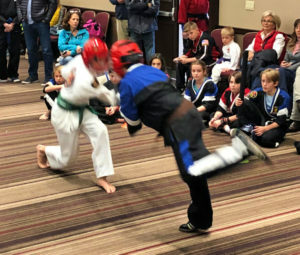 On Saturday, November 15, hundreds of SDSS students from around the country gathered to celebrate the martial arts at the SDSS 2018 International Championship Tournament. 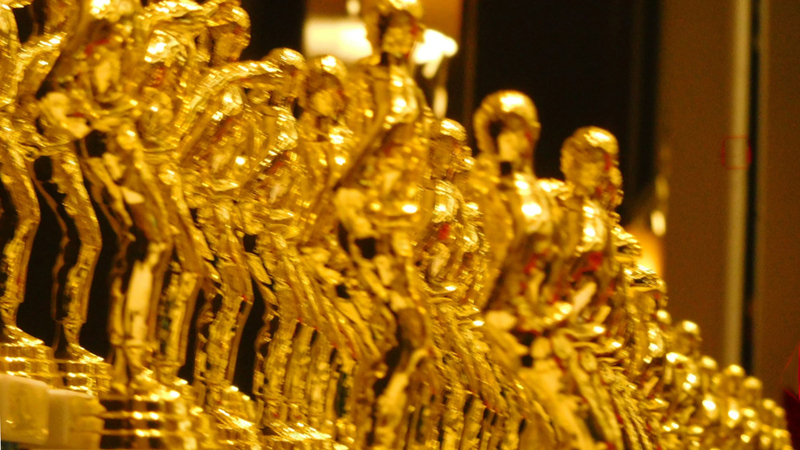 This is the biggest event of the year. 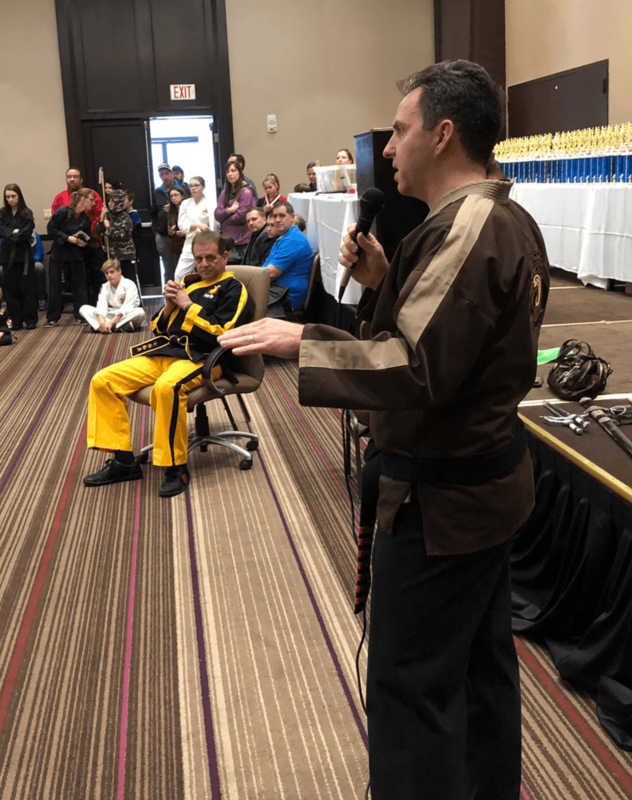 We gathered at the Crowne Plaza in Danbury to celebrate Kung Fu and our shared passion for the martial arts. 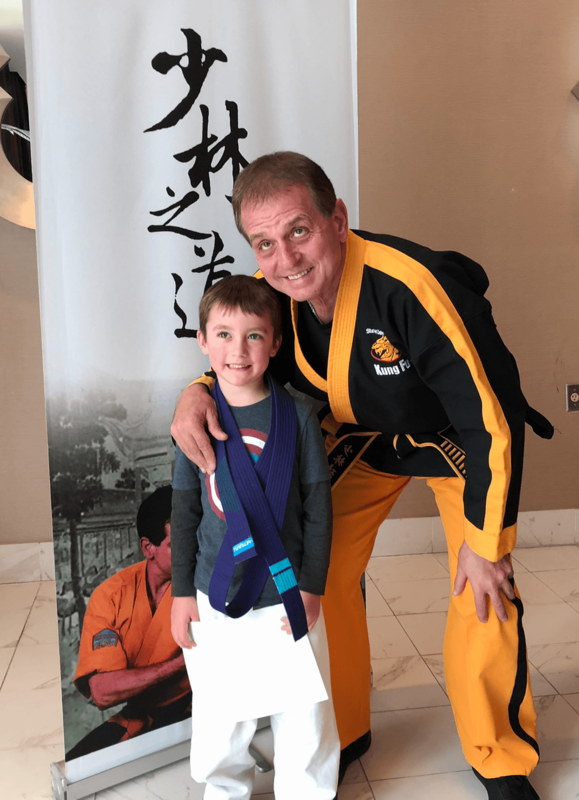 Grandmaster made himself available to sign belts and take pictures with students. The line quickly stretched through the lobby and out the door. Nevertheless, he took the time to sign belts, take photographs, and greet families for well over an hour until every last person had the chance to meet the Grandmaster. The Instructor’s Demonstration is always a favorite of parents and students. “SDSS is the only company in the industry that requires its instructors to train weekly,” explained Senior Master Mikael Meyer. Master Meyer is the SDSS Chief Operating Officer and trains most of our instructors personally. 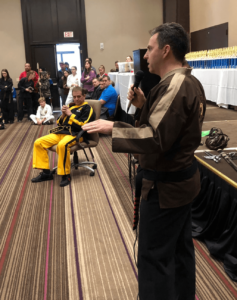 “Our instructors train locally with a master and monthly with Grandmaster DeMasco himself.” Our SDSS instructors treated everyone to performances of various Shaolin hand and weapon forms, which drew thunderous applause from the crowd. [fvplayer id=”1″]And then…there was the skit. As the instructors’ demonstration dispersed, out walked a suspiciously tall, elderly woman, who immediately encountered two “thugs” determined to take her purse. Well, those thugs were certainly in for a surprise. The “old lady” used her scarf, her cane, and her wits to flip, throw, and otherwise disable the would-be muggers. Certainly, it was funny, but it also showed the effectiveness of Kung Fu. We saw how students of any age can learn to defend themselves. 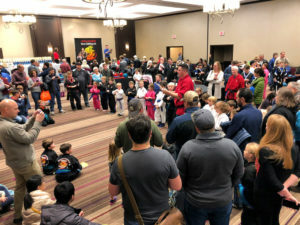 SDSS is proud of all the competitors, and the way hundreds of our students came together to celebrate the martial arts. The competition was fierce, but the students genuinely supported one another. 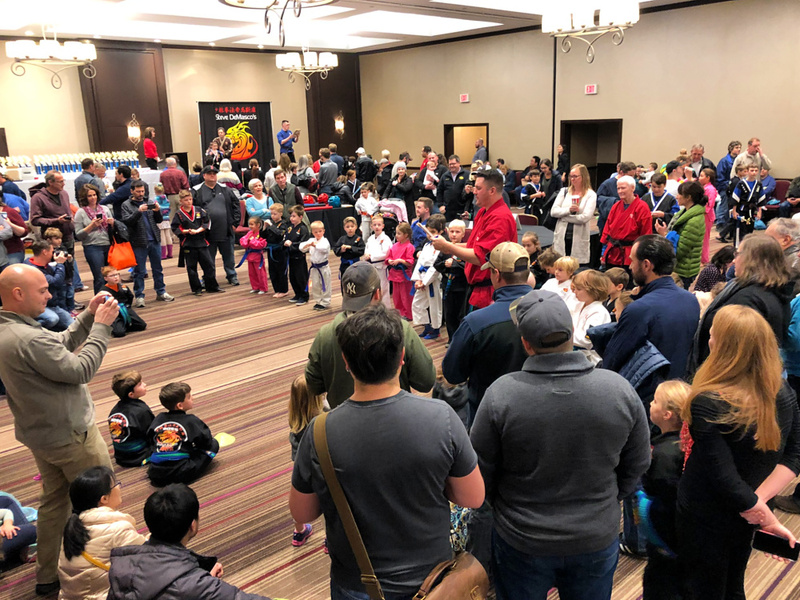 Many people made connections with folks from other studios across the country as we celebrated the martial arts in our lives.